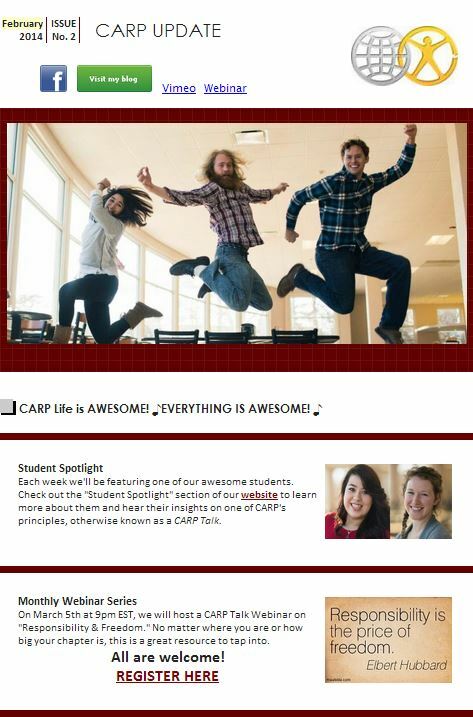 Sign Up for the CARP Newsletter! Thank you for signing up for the CARP newsletter! If this wasn’t you, email jennifer@carplife.org.